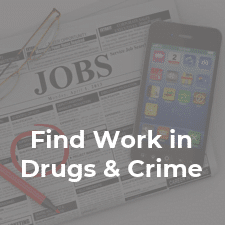 There is a clear evidence base that confirms the importance of employment for those looking to give up a life of crime or sustain a recovery from drug addiction. The person can fill their time constructively and become economically independent. 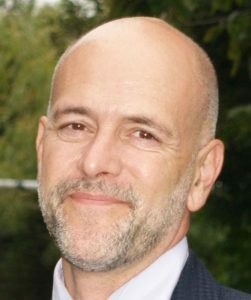 It facilitates reintegration into the wider society by helping individuals to move away from drug-using and criminal networks and develop social relationships with “straight” people. Being in paid employment enhances individuals’ self-esteem and helps them to build a renewed and positive sense of self, which helps to protect against relapse. The status of being an employed person acts as an important symbol to the individual of their ability to return successfully to a conventional life. This fact isn’t exactly news to anyone working in the addiction or criminal justice fields but I’m always struck by projects which go beyond the standard information, advice and guidance approach and actually join the dots to help their service users not just to become “job ready” but to actually find a proper job. I came across one such example recently in a blog post from the Blenheim drug treatment agency. 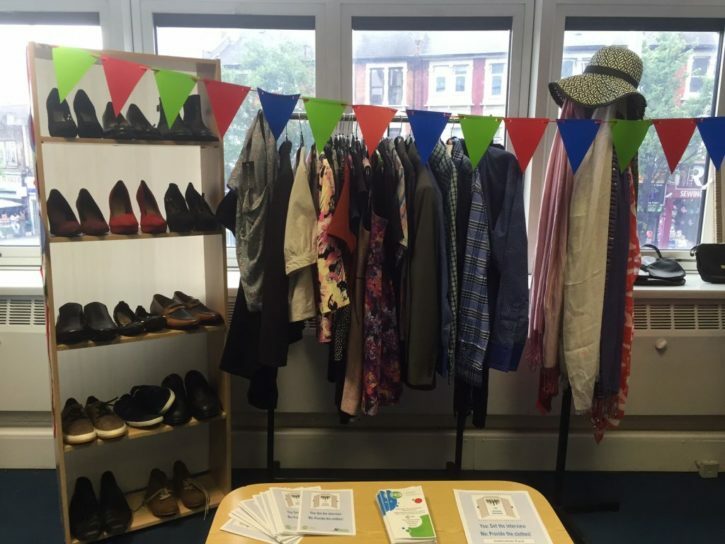 The post described how staff at one of Blenheim’s education, training and employment services (ETE) for people in recovery had set up a “working wardrobe” for service users looking for work. They kitted out the wardrobe with donations from staff, friends and family, collected donations from the public, blagged some vouchers from the shopping centre and started making connections with the local shops. This enabled service users who secured a job interview to attend looking smart and feeling confident. Another example is the work of (regrettably now defunct) Red Kite Learning who for many years specialised in helping recovering drug users and offenders into employment. Like many organisations, they helped people study for and attain their CSCS card which enabled them to work on building sites. Where Red Kite Learning differed from many other providers is that they had negotiated a deal with a local workstore to provide each person who got their CSCS card with a pair of work boots, safety helmet and hi-visibility vest the same day (the cost came out of RKL budget). They also provided service users with a document certifying that the individual had attained their CSCS card in order to overcome the delay of 1-3 weeks before the official documentation was sent out. I evaluated several RKL projects and met many service users who had passed their CSCS test on a Thursday and started working on site on the Monday. These two initiatives show the difference between fulfilling a contract and working with and for people. Organisations which have a user-focused culture find it natural to go the extra mile and act in a way that families and friends do in real life — look at the real-life situation and do everything they can to make things turn out well. In addition to ensuring that many more of their service users actually get a job, these two organisations are also demonstrating to their service users that they care and that individuals are valued. As readers also know, this kind of support network is also a key fact on the desistance and recovery evidence bases.